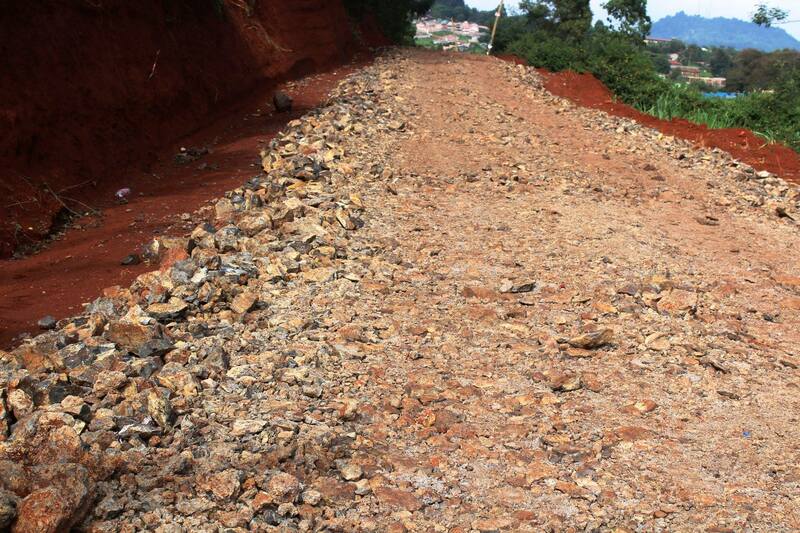 Roads and infrastructural development are the backbone of any economic development. 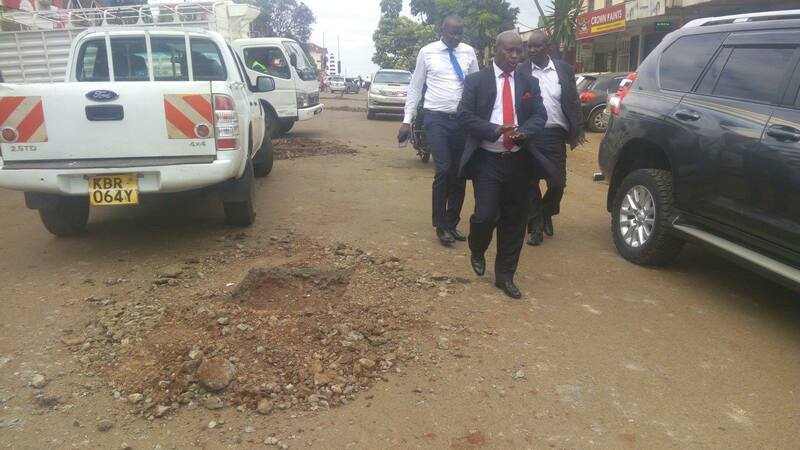 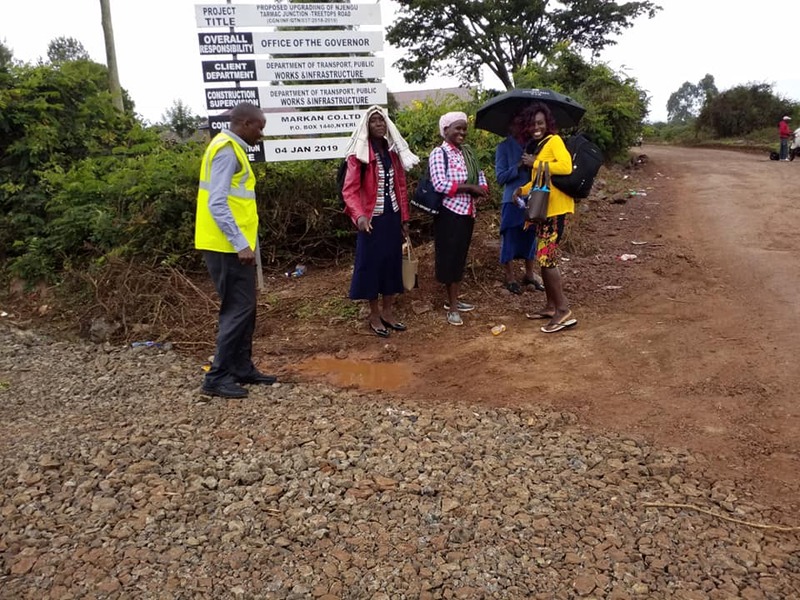 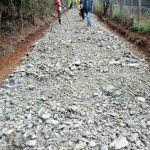 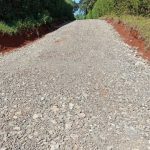 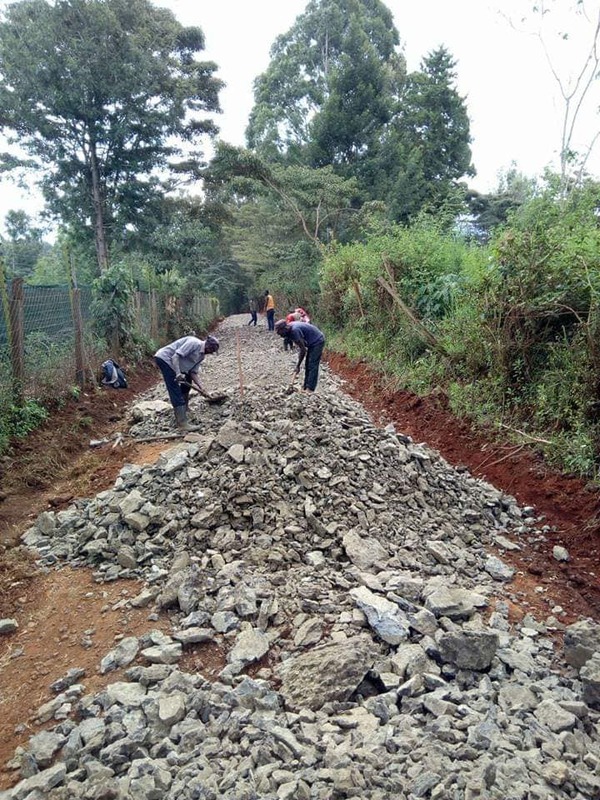 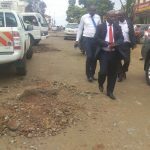 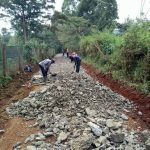 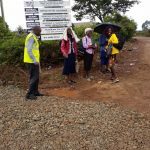 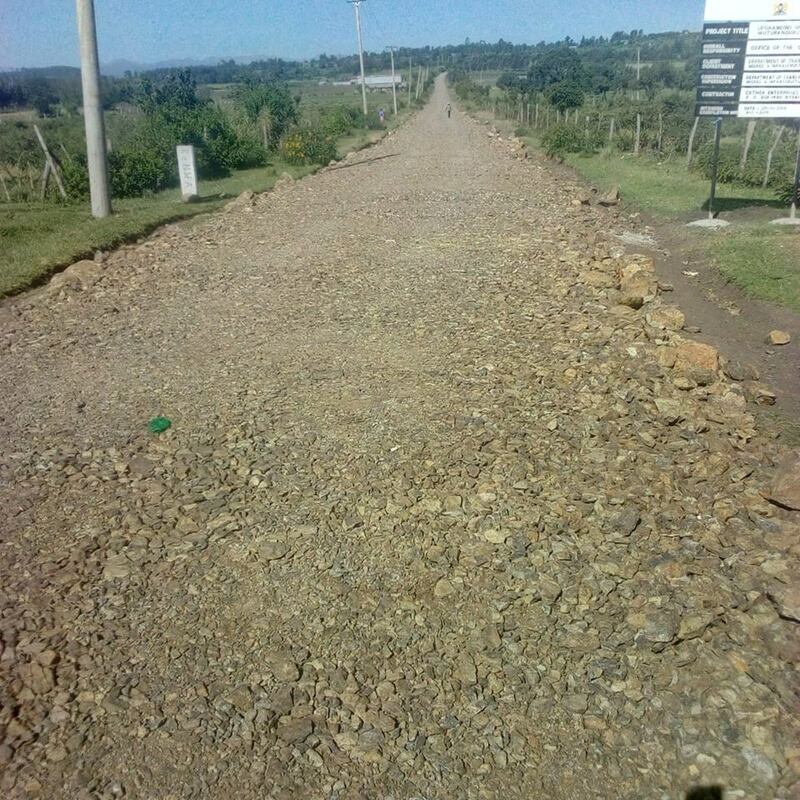 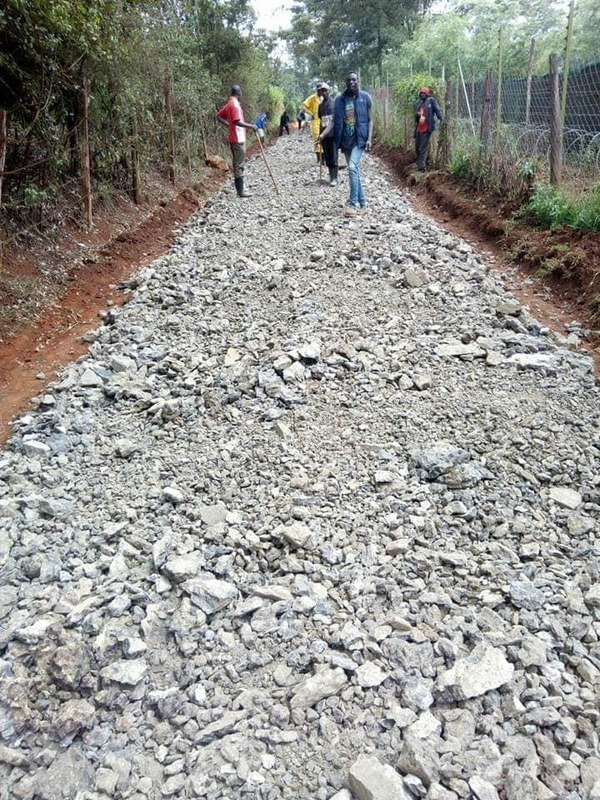 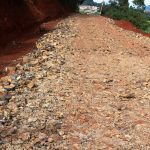 Thus the county Government of Nyeri has been burning the midnight oil in an effort to make sure that roads within the county have been upgraded to standard levels. 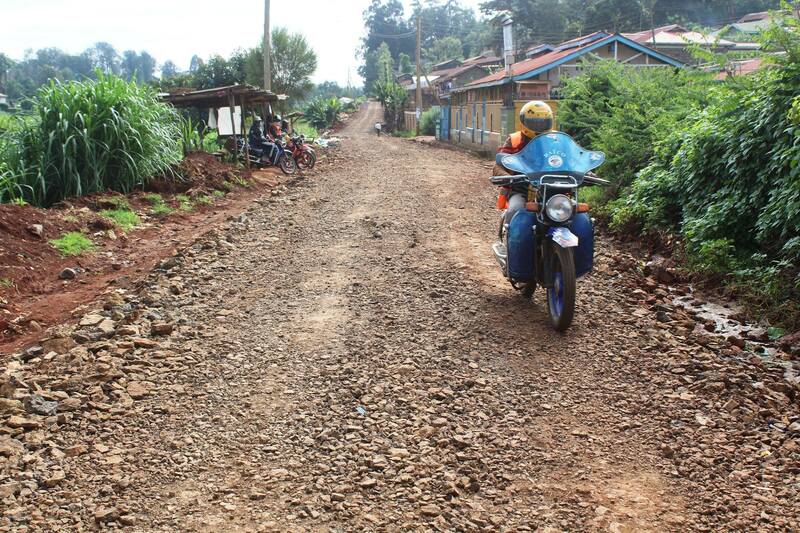 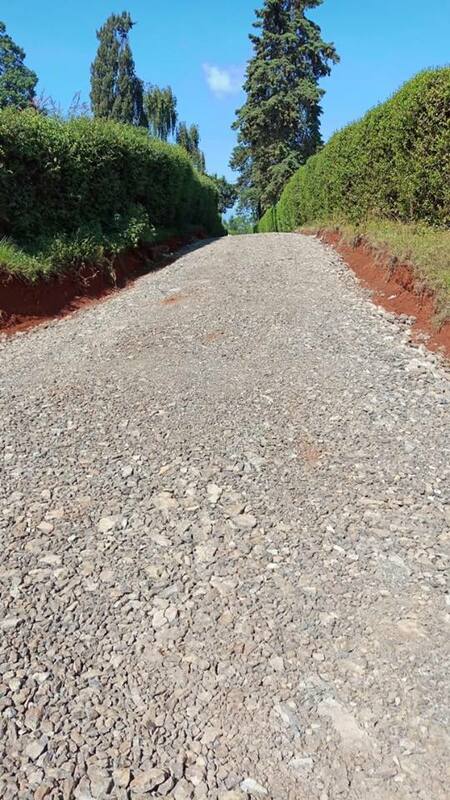 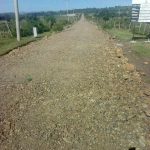 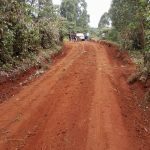 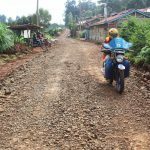 Several roads have already been completed this year,others ongoing and with the vigor of our county government, Nyeri will witness wonders soon. 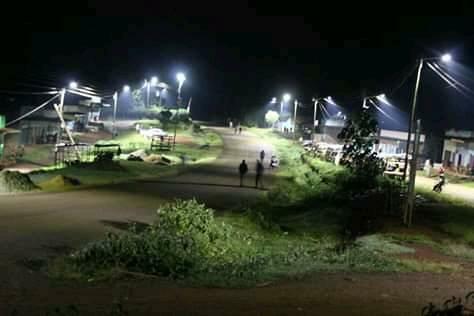 This year it’s business unusual and the leadership of H.E Mutahi Kahiga has promised to leave no ward behind this financial year. 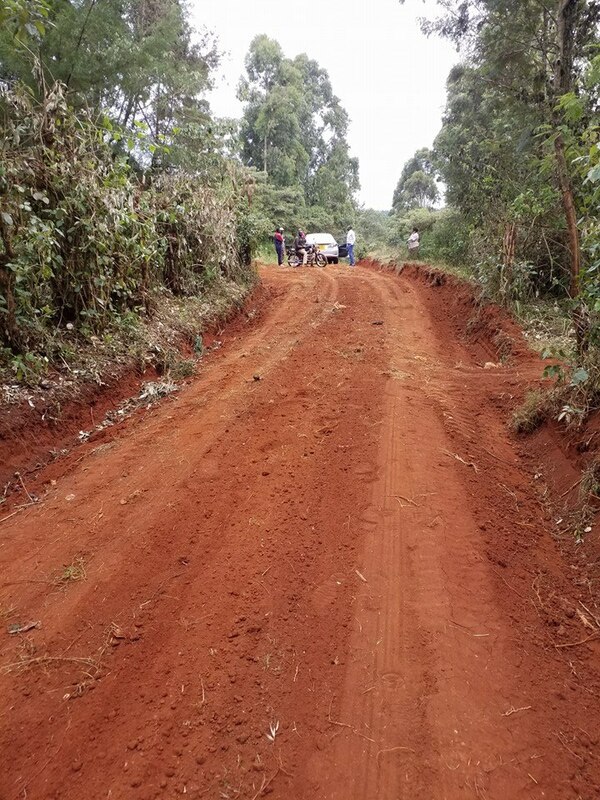 More roads and infrastructural development are underway..we’re coming to your ward soon, it’s time to refurbish the face of Nyeri!